Dead or dying trees should be removed as soon as possible. 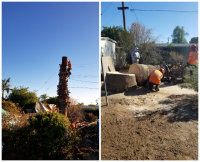 The longer you wait to remove a dead or dying tree the more unstable the wood becomes. 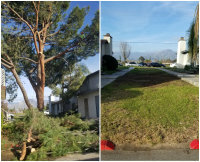 Trees in these conditions pose a serious safety risk because cutting it down can be quite unpredictable. 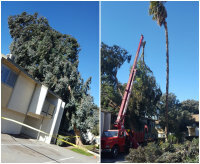 Specialty equipment will have to be utilized ultimately driving up the cost of having the tree removed. 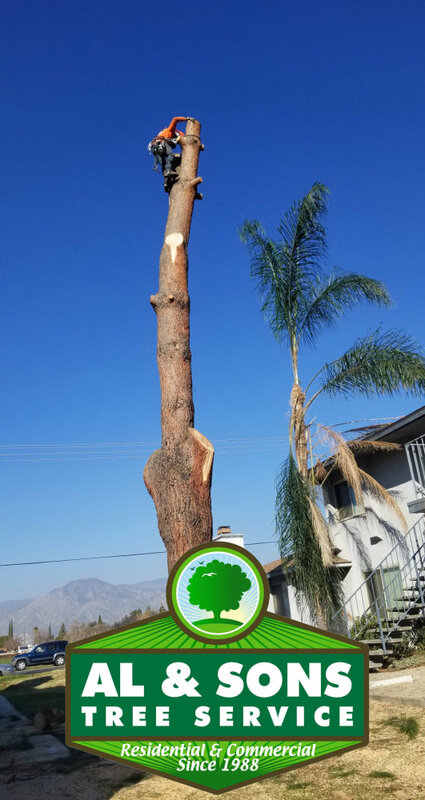 Because of the high amount of risk involved in the tree removal process. 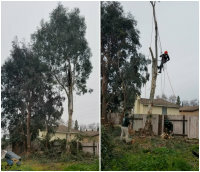 Your tree removal project should always be handled by an experienced tree removal company like Al and Sons Tree Service. 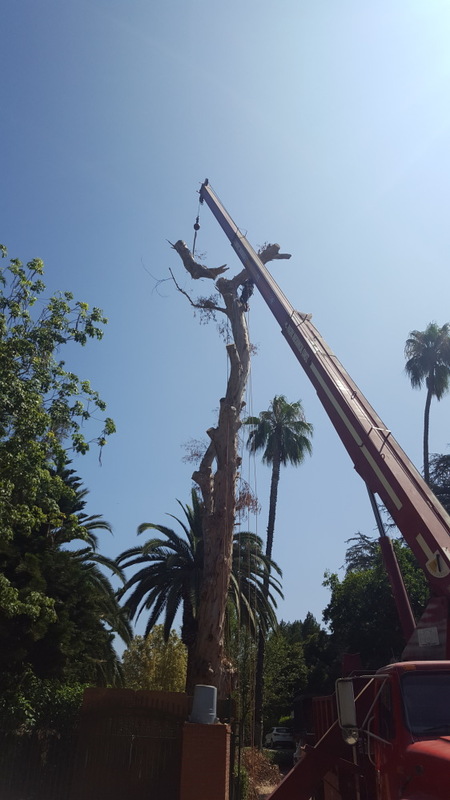 Al and Sons Tree Service utilizes the required machinery and industry leading safety practices to ensure the tree removal process runs smoothly. 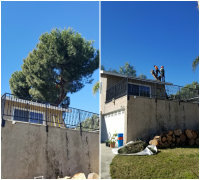 We have offered top-quality tree care work at competitive rates for more than 3 decades. So don't hesitate any longer and contact us today to recieve your free quote. 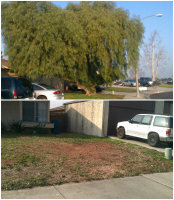 ​Al and Sons Tree Service is a family owned and operated tree service company located in Riverside County. 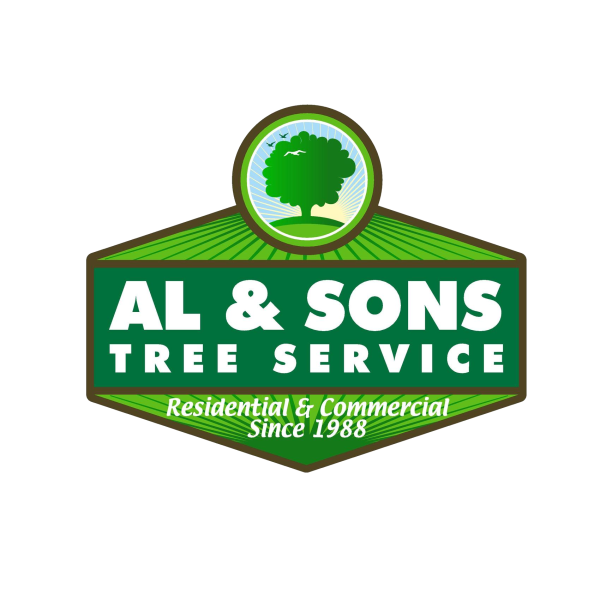 For more than 30 years, Al has dedicated his time to the tree care industry. 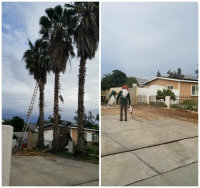 His long time knowledge and experience has helped Al and Sons become one of the top recognized tree service providers in Riverside County. 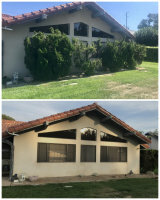 Serving residential and commercial properties, our dedicated team of professionals provide the best available services to you. Whether your project is large or small, you can expect attention to detail from our experienced and dedicated staff. So don't hesitate any longer and schedule your free quote today.